In July 2015, the China Internet Network Information Center (CNNIC) released the 36th Statistical Report on Internet Development in China. The report summarized six trends. 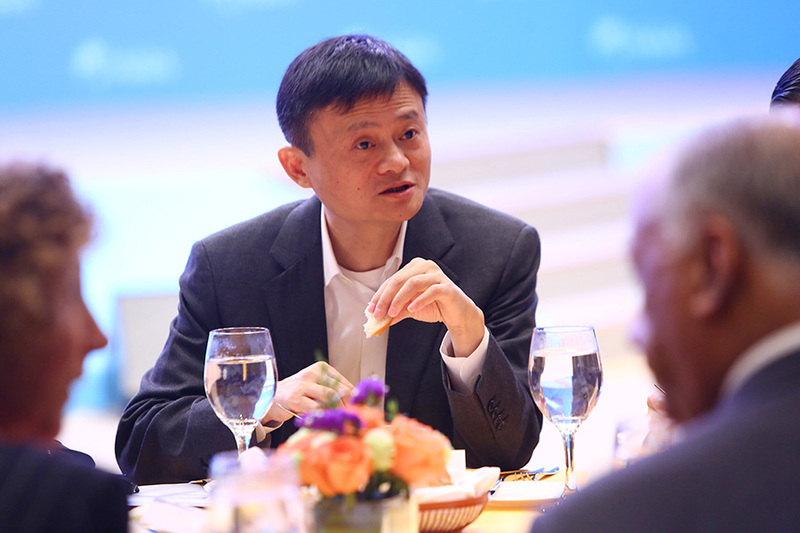 March 23rd, 2016: Jack Ma or Ma Yun, Chairman of Chinese e-commerce giant Alibaba Group, speaks at a luncheon during the Boao Forum for Asia Annual Conference 2016 in Qionghai city, south China's Hainan province. In the first half of 2015, the total population of netizens increased by 18.94 million, but its growth rate continued decreasing. 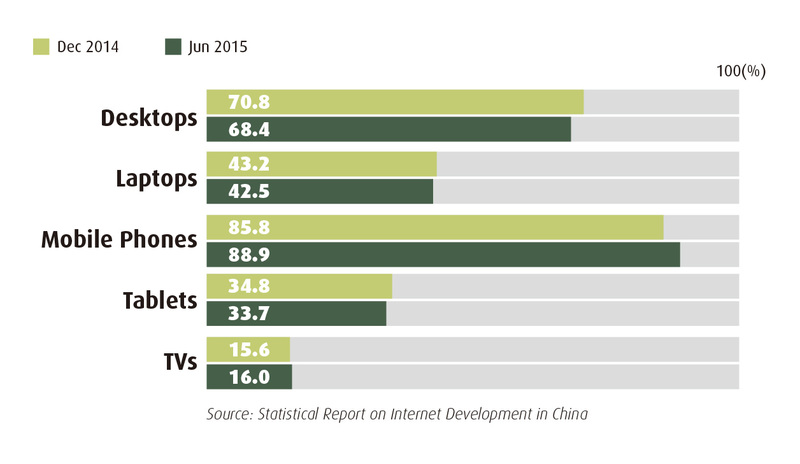 By the end of June 2015, internet penetration rate was 48.8 percent. The proportion of those using mobile phones to access the internet rose to 88.9 percent. 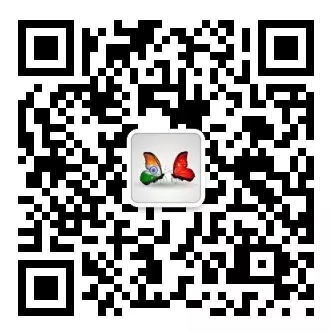 From personalized applications based on people’s demands for information acquisition, communication, and entertainment to integrated health, education, transport, and other public services, the impact of internet on people’s way of life continued to deepen. Driven by cloud computing, the Internet of Things (IOT) and Big Data applications, the internet will greatly promote the transformation and upgrading of agriculture, modern manufacturing and the production service industry in the years to come, thus forming a new form of economic growth with the internet as infrastructure and tools. Furthermore, with the implementation of China’s “Internet+” action plan, the internet will accelerate the reform and innovation of traditional industries. Along with the rapid expansion of mobile netizen population and due to the convenience and instantaneousness of mobile terminals that better meet netizens’ commercial consumption needs, mobile commercial applications have become a new engine driving the growth of network economy. Due to the popularity of mobile handsets, the improvement of the internet environment, and the enrichment of mobile internet apps, the population of netizens using mobile phones to access the internet has been constantly growing. As the screen of mobile phones becomes larger and mobile application experience continues to improve, mobile phones can better meet netizens’ demand for online entertainment, which has to some extent hindered the popularity of tablets. The drop in smartphone prices, first of all, has stimulated the use of smartphones to access the internet. In the first half of 2015, increasing numbers of internet companies and traditional household application manufacturers entered the mobile phone market. Fiercer market competition caused the continuous decrease in smartphone prices, thus stimulating the sale of smartphones. Secondly, the Chinese government strengthened support for mobile internet access and improved the mobile internet environment through measures such as urging telecom service providers to decrease internet access charges and enhance network coverage, so as to lower the threshold for netizens to access the internet with their smartphones. Finally, the substantial increase of mobile apps enhanced netizens’ willingness to use smartphones to access the internet. As traditional industries step up the pace to integrate with the mobile internet, more and more new apps closely related to daily life were developed, which attracted more consumers to use the mobile internet. As basic internet applications, both search engines and online news have achieved a utilization ratio of above 80 percent, showing a limited space for further increase. However, they will have significant improvement in application depth and user experience in the next few years. Through integrating frontier technologies such as multimedia technology, natural language processing, artificial intelligence, machine learning, and touch hardware, search engine products have undergone much innovation. 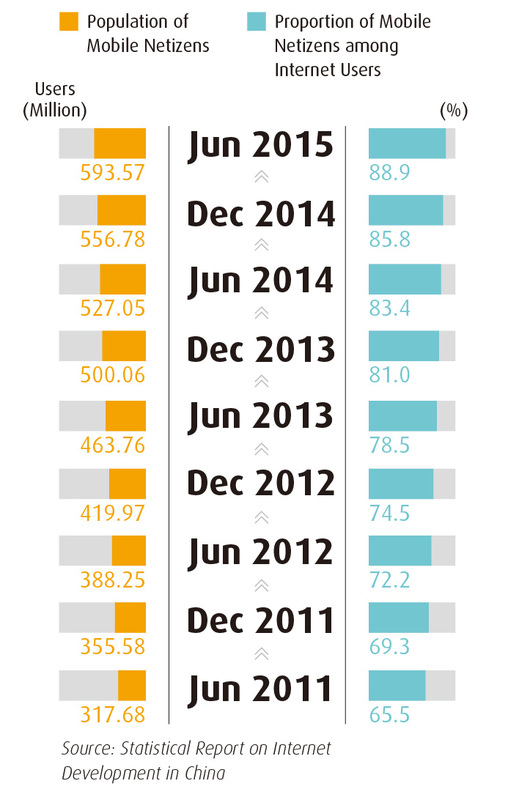 In the first half of 2015, search engines remained a primary driving force in the internet market. As more and more netizens turn to mobile terminals, on the one hand, mobile search engines have witnessed considerable expansion, with its incremental users and growth rate both exceeding the market average. On the other hand, mobile services are becoming the main source of revenue for online search service providers. With the advancement of online algorithms, news apps can analyze users’ personal interest and push information to them accordingly, thus enhancing user experience. In future, online news portals will be further diversified, so as to be able to push information to users in a more accurate and precise manner. Such a trend will continue in the long run. With the further improvement of internet algorithms, online news providers will further satisfy the personalized needs of users. Due to the development of mobile internet technology and the popularity of smartphones, netizens’ consumption behavior has gradually shifted to mobile terminals. After years of rapid expansion, online transaction apps have gradually entered a phase of steady development in the Chinese market. Despite a slowdown in growth rate, the market size continued to increase when compared to the end of 2014, especially in terms of online payment. Owing to the increasing improvement of mobile payment technology and equipment, as well as the maturity of the business mode featuring “online payment and offline service”, payment apps gained more popularity amongst users. 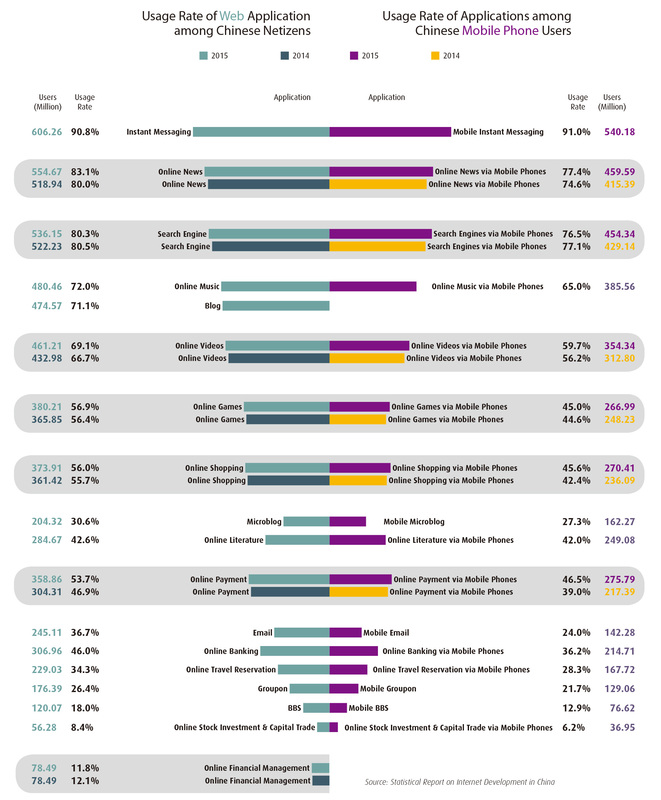 In the first half of 2015, mobile internet apps witnessed increasing diversification. Particularly, mobile commercial apps rose and became a new engine driving the growth of network economy. Online stock trading became a hot way to invest. A large proportion of users were diverted to the stock market, deterring the usage ratio of online wealth management apps from further growth. It is estimated that online financial products will be further diversified. Enlightened by the preliminary online wealth management tide, investors are demanding high-yield financial products. Bond funds, index funds and other high-yield financial products provide more options for online investors, which are expected to stimulate another round of growth of the online wealth management market. Statistics show that the user size of online entertainment apps as a whole remained basically stable in the first half of 2015. Though there was a slight decline in the number of online literature users, an increase was seen in all other types of online entertainment apps. Entertainment-related apps are generally considered the earliest forms of network applications and after years of development, their user size and utilization ratio have both reached a plateau. In the first six months of 2015, the main work done for these applications was exploration of new business models. 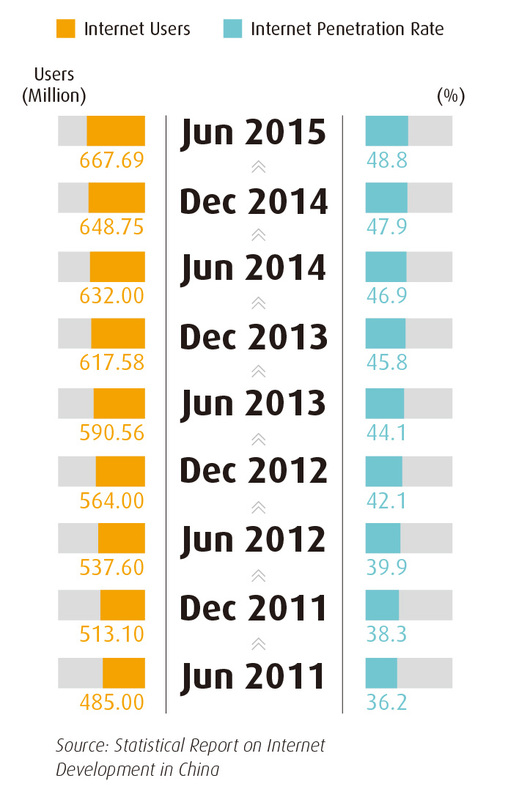 In the first half of 2015, online game apps maintained a rapid growth and demonstrated a trend of diversification. The categories of mobile games were further diversified, and different types of mobile games achieved a balanced development. Driven by technological innovation, many new game consoles have emerged, which are expected to open a new market. In the past, due to limited bandwidth, copyright, and profit, most online video companies were losing money. With the maturity of the industry, however, the situation is bettering. Currently, the online video industry is booming as many players in the sector are expected to achieve profitability soon.